One data point I would like to gather on pilot affect/performance is the amount of force applied by the pilot to control during flight. This would involve measuring how the pilot grip strength on controls such as a joystick or air brake handle varies over time, or how hard the pilot pushes on rudder pedals. 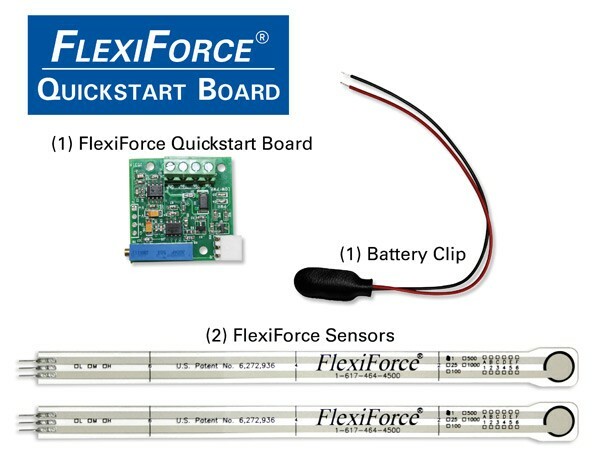 A likely candidate for these measurements are piezoresistive Flexiforce sensors from Tekscan, a spin-off of research by the MIT media lab in Affective Computing. 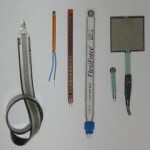 These are this, flexible circuits that change resistance based on the amount of force applied to them. I’ve found several items during literature review about the use of these FSR sensors. 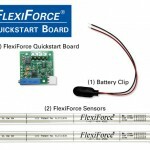 I’m ordering a Development Quick Start Kit that to evaluate and use in some prototyping efforts. I will probably use them in conjunction with an Arduino and/or Raspberry PI that is integrated into my platform.